Are you the one who likes Call of Duty franchise. 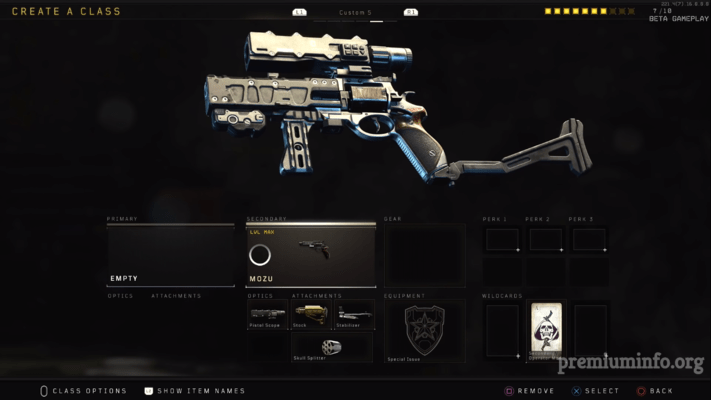 Then you’ve come to the right place, well today we’re gonna talk about Call of Duty Black Ops 4 Operator Mods. 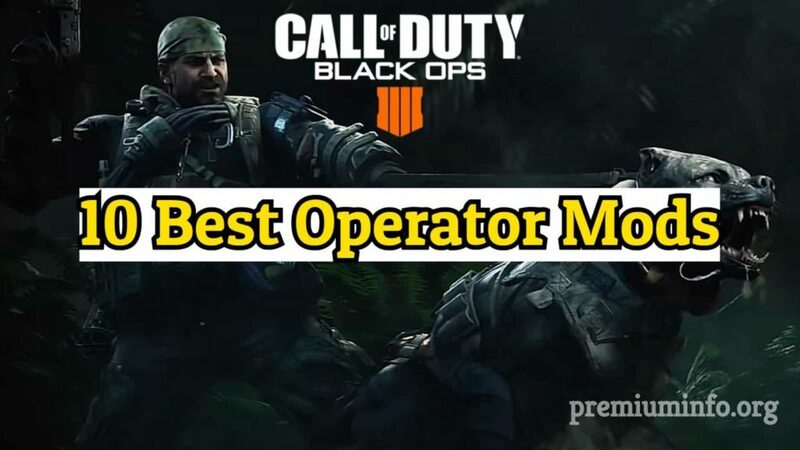 Yes you heard that right “Operator Mods“. 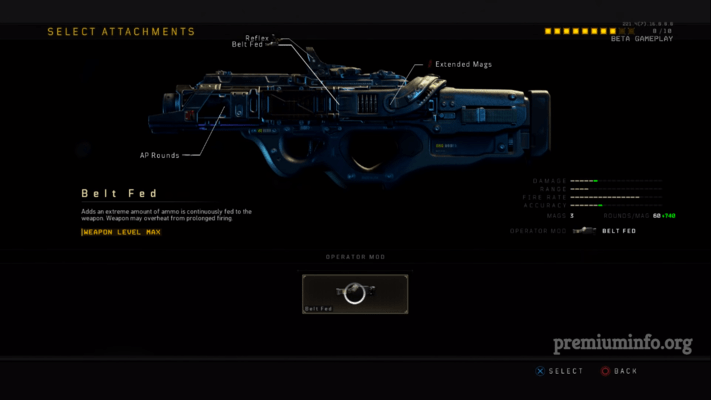 Those are the super attachments for the weapons in Black Ops 4. 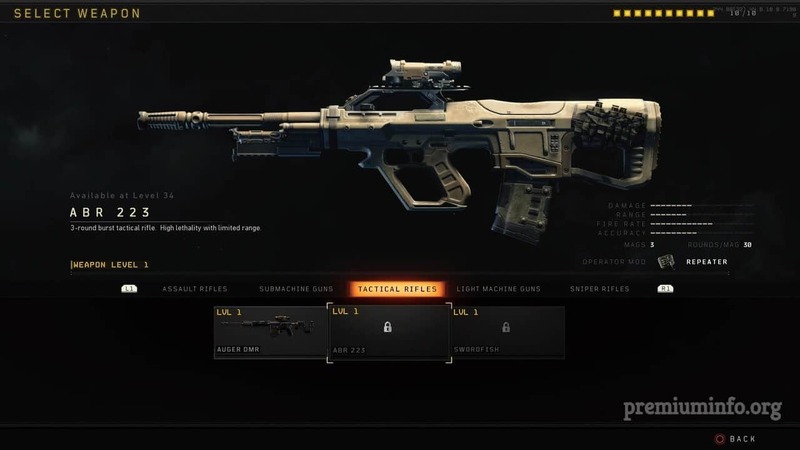 Well, in black ops 4 the weapon department is pretty customizable according to your preference. Operator mods are the powerful bonus for the weapon since they give some extra ability to the guns. 18 operator mods are available for specific weapons. And each mod has unique super abilities. 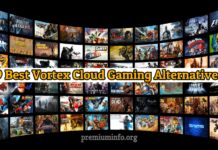 Play online multiplayer using operator mods. 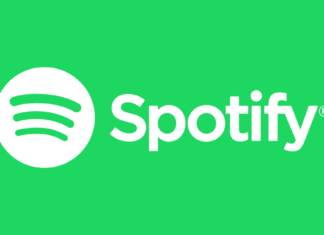 Since these are official mods you’re not banned by using these mods. You can quickly kill anyone. How to install operator mods in black ops 4 ? To install the operator mods for call of duty black ops 4, first you need to fully upgrade your weapon that you want to use operator mod. After fully upgraded go to Wildcard tab of your Create Class screen on the bottom right and select Primary or Secondary operator mod depends upon the weapon. Finally just add the wildcard to your weapon and you can equip the operator mod from the attachments tab. 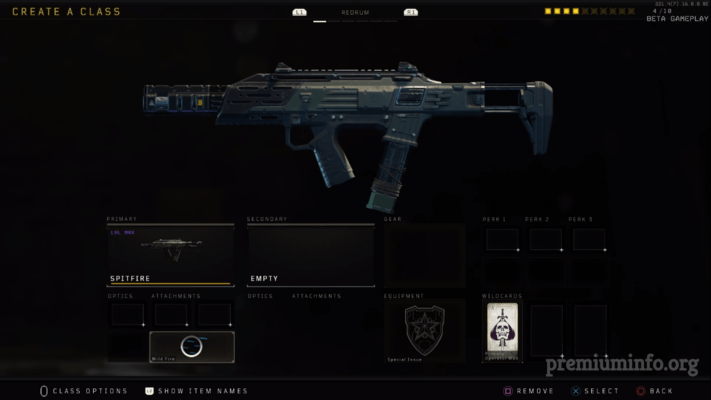 There are currently 18 operator mods are available for call of duty black ops 4. But some of them are just making the weapon worse. So here are the 10 best operator mods that makes your weapon more powerful. This operator mod is available for the favorite shotgun SG12. Many people loves this mod because this mod is kinda fun, yeah when you attach this mod to your SG12 while shooting you literally flashes light to your enemy. That makes him very hard to see and shoot you. Pretty fun right, and also it replaces the ADS so you cannot expect the stability but who wants stability for a shotgun right. 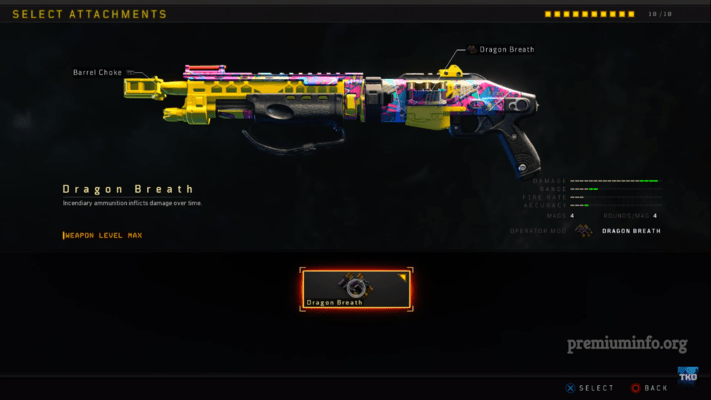 Yeah the most used common weapon in black ops 4 Swordfish. But what if there is a super mod that can turn this weapon more interesting. Yes penta burst is a solution. Normally swordfish has a burst mechanism where 4 bullets fly through at one shot but this operator mod ads 1 more bullet that makes 5 bullets at the same time and also increases the ammo capacity. Well, abr 223 is not a good weapon when the game is in beta and also it lacks many adjustments even though the damage rate is very high. 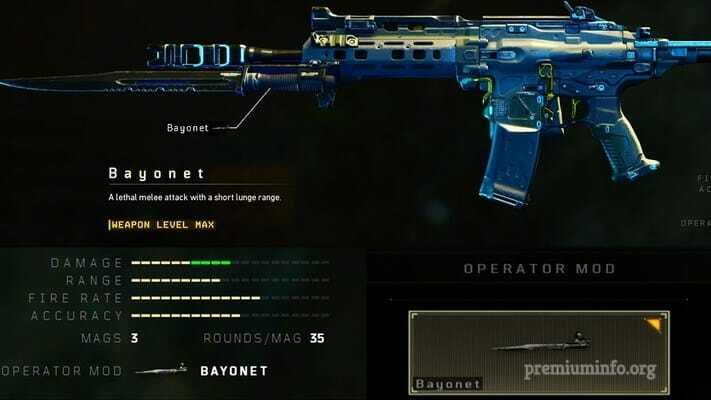 Despite of having this weapon as your primary weapon, the operator mod Repeater was introduced to this weapon and this weapon suddenly turns everyone’s favorite because this mod brings burst mechanism that allows 2 bullets at a shot. Since sneaky people like to sneak up on the enemies and surprises with bullets but without alerting the other teammates around there. Well TITAN now has a oppressor operator mod that do the same. Attaching this mod your TITAN suppress enemies near you with a bullet stream. And instantaneously you will become anonymous. Are you the one who likes to fire bullets at insane speed. Then you must install this operator mod called Wildfire. Because this mod brings extreme rate of fire to the spitfire weapon and the downside is it reduces speed while moving and increased recoil. Yet another great operator mod for a machine gun. You love firing bullets right what about a continuous shot at a insane amount of ammo. Well belt fed is an another mod that turns cordite into an weapon beast. Because it adds extreme amount of capacity for the ammo and also it can only slowdown on overheat only. 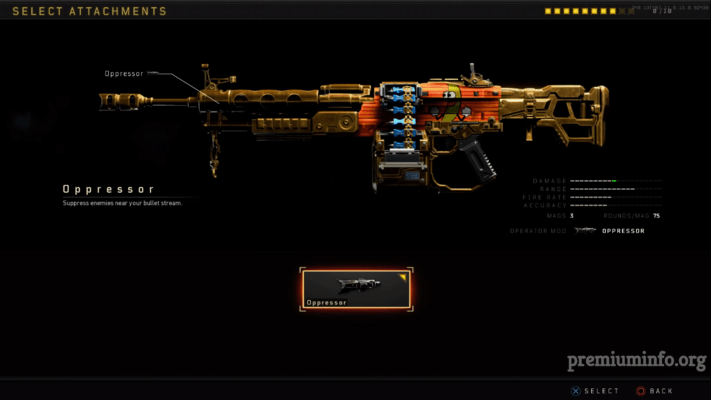 The best secondary weapon in the call of duty black ops 4. Yes some people loves to shoot the enemies with pistol for a challenge or for fun. And when you’re on out of ammo pistol is the only thing that can literally save you. 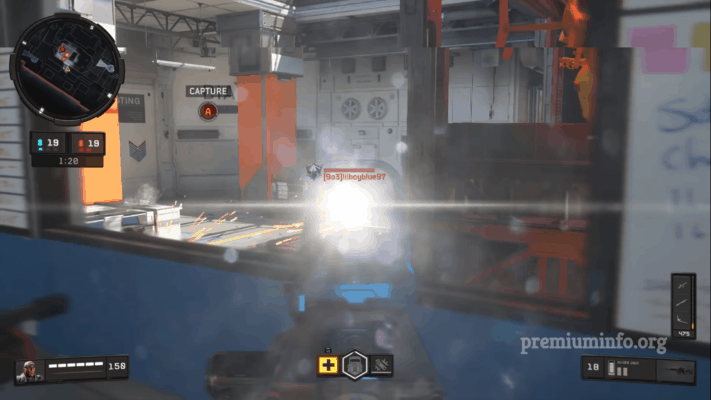 Well, mozu is already the best thing in black ops 4 but adding the operator mod called skull splitter the mozu gets extremely powerful. You can kill an enemy with just one shot on the head. 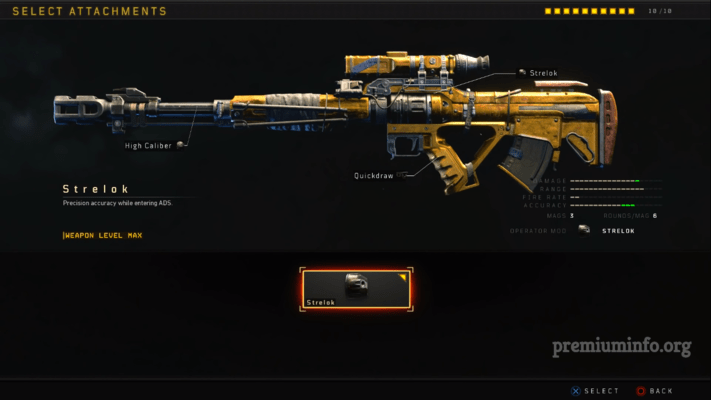 Another most commonly used assault rifle koshka. Yes because the stability and the rate of fire is very amazing without any operator mods. Strelok operator mod provides very great precision accuracy while targeting enemy. When entering ADS this weapon becomes monster for headshots. Everyone hates when they’re out of bullets or when they’re on low on health. For that moment melee is the best weapon out of all. 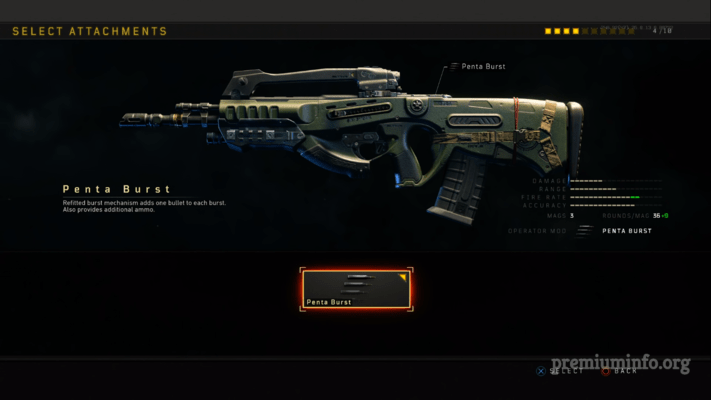 Well, there is an operator mod for vapr-xkg that can literally turn that weapon into a melee weapon and vice versa. You can use the knife on the gun to kill the nearby enemy quickly. What if the enemy health goes down even after done shooting him, pretty cool right. Well, for that kind of damage only molotov cocktail can be used. Now you can use the shotgun mog12 to shot incenidiary bullets. That causes enemy on fire while shooting him. So that you can literally kill anyone with just a bullet in his head. That’s pretty much all for 10 Best operator mods for call of duty black ops 4. And also you can now easily equip the mods without troubling so much like I done before knowing how to install. 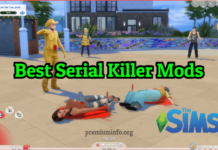 Mods are pretty fun but at the same time it feels like cheating even though the mods are official. Hence use the operator mods wisely.